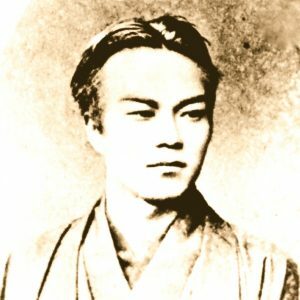 The Iroha-maru collided with the Meiko-maru of Kishu-han and sank in the Seto Inland Sea in 26th May 1867. 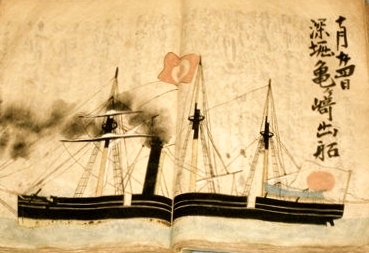 The Iroha-maru was a charter ship that Sakamoto Ryoma and his Kaientai borrowed from Ozu-han. The Ozu-han had purchased the steamship from Thomas Glover in 1867.